Chris Cornell is a rock icon who thrives on contradictions. An innovator who resists genre labels, he was nonetheless the chief architect of the 90s grunge movement. Frequently ranked as one of the best voices in music history, he has successfully maintained his own unique identity over more than two decades as a multi-Grammy award winning musician and universally acclaimed singer, songwriter and lyricist. 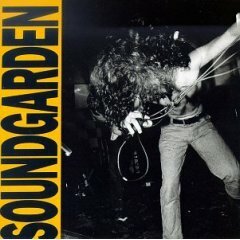 Seattle trailblazers Soundgarden were a law to themselves, edgy, dark and deeply individual. 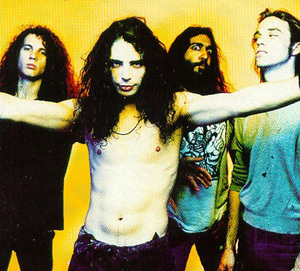 Their savage soundscapes, coupled with Cornell’s incisive lyrics and predatory roar, seduced audiences hungry for musical depth and complexity while leading trends in street fashion and iconic design. In 1989, they became the first Seattle band to sign to a major label. Their sound continued to change and evolve over the course of five pioneering albums. Celebrated side project Temple of the Dog had already shown Cornell’s more soulful side and introduced future Pearl Jam frontman Eddie Vedder to the world. 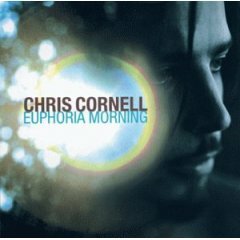 Later, Cornell shocked the business once again with richly melodic, critically acclaimed solo album “Euphoria Morning”, swiftly recognized for its alienation and despair. And as the millennium turned, he joined with three other musical pioneers from rap-rock’s Rage Against The Machine to create Audioslave - a multi-platinum supergroup which lived to deny its detractors, producing three top-selling albums, touring the world and becoming the first American band to bring rock to Castro’s Cuba. Since then, Cornell has redefined his sound and vision to encompass new music, new collaborations and new activities. Having contributed solo songs to movie soundtracks from “Great Expectations” to “Mission Impossible II”, he became the first American male singer to write the theme song for the James Bond franchise in its most successful film to date, “Casino Royale.” His bold and bluesy reinvention of Michael Jackson dance classic “Billie Jean” courted controversy and attracted imitators. And his triumphant 2007 world tour brought together songs from every stage of his career, reinterpreting them for new audiences and blending their original fire with the shock of the new. Outside music, Cornell fronted fashion designer John Varvatos’s Spring 2006 collection and settled in Paris with his family, where he has helped revive a historic restaurant, the stylish Black Calavados. Only the most confident would claim to predict exactly what comes next for Chris Cornell. Always eclectic, always experimental, his new collaboration with super-producer Timbaland – who calls their album “the best work I’ve done in my career” – will take him into fresh territory, establishing a new sound and marking the creation of a masterpiece that breaks all musical boundaries. Only one thing’s for sure – Chris Cornell will continue to break rules, make history and challenge everyone’s expectations. 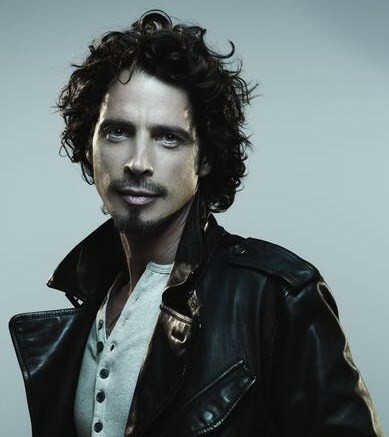 Chris Cornell breaks out on his own away from Soundgarden and spotlights his singer-songwriter talents. Click To Buy It! 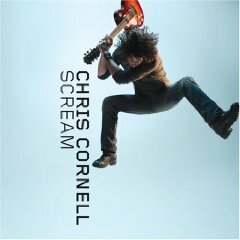 Cornell's second solo project contrasts from his first, returning to a riff-ladened, Soundgarden sound. Click To Buy It! 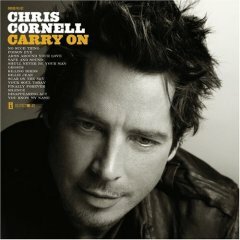 Cornell spotighted some of his new songs while on the Projekt Revolution Tour, now he again breaks the mold. Click To Buy It! 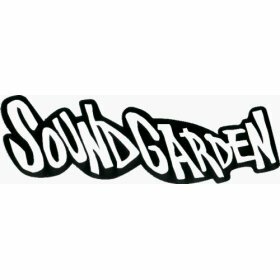 Formed by Chris Cornell, Kim Thayil, and Hiro Yamamoto, Soundgarden was one of the first major players in Seattle and was the first "grunge" band to sign to a major label, A&M. 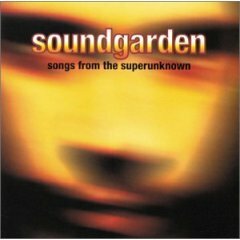 Soundgarden is named after a wind-channeling pipe sculpture, "The Sound Garden," located in Seattle's Magnuson Park. 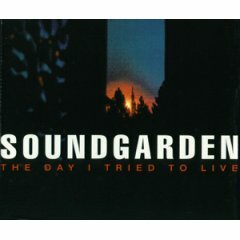 In their earliest days, Chris Cornell played drums while also vocalist. 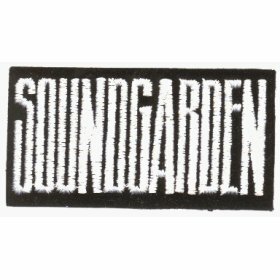 Other founding members, Kim Thayil and Hiro Yamamoto moved to Seattle together, along with Bruce Pavitt, who would soon start up the famous Seattle indie label Sub Pop. 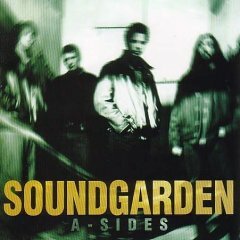 To allow Cornell to concentrate on his lead vocals, they brought in Scott Sundquist as drummer. 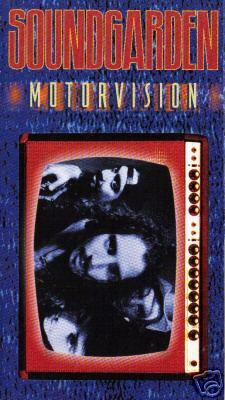 However in 1986, Sundquist quit the band and former Skin Yard drummer, Matt Cameron, was brought in to replace him. 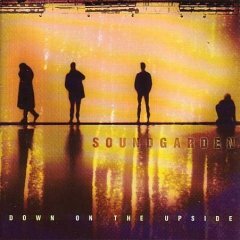 Soundgarden was one of the first band's that their buddy Pavitt would sign on his Sub Pop label in 1987, releasing the single "Hunted Down" and then the EP Screaming Life later in the year. 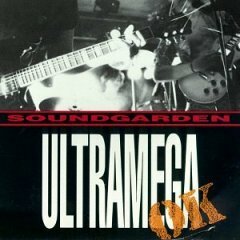 In 1988 they signed to SST Records and released their Grammy-nominated debut album, Ultramega OK. Soundgarden was also one of Seattle's first grunge-labeled bands to sign with a major label. 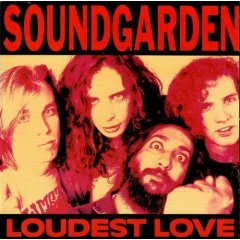 In 1989, they released their first album for A&M, Louder than Love. After the release of the album, Yamamoto quit the band to return to college. Jason Everman, formerly of Nirvana, briefly replaced Hiro. Ben Shepherd soon came in as the permanent bassist. 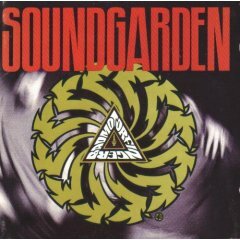 With the lineup now settled, they recorded Badmotorfinger in 1991. 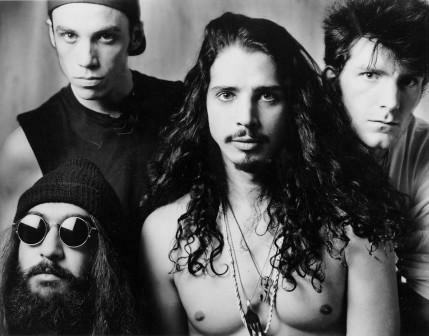 In 1992 they joined the Lollapalooza tour with Pearl Jam, Ministry and the Red Hot Chili Peppers. 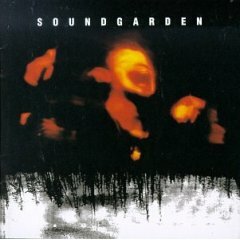 In 1994, Superunknown was released becoming one of the biggest albums of the year, getting two Grammy awards and selling well over three million copies. 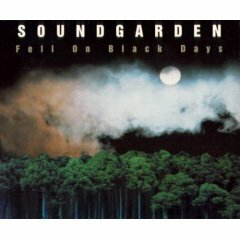 The band's final album was Down on the Upside, in 1996. It contained a wealth of hit singles including "Pretty Noose", "Burden in My Hand" and "Blow Up the Outside World". During those recording sessions, tensions between Thayil and Cornell blew up over Chris' move away from the heavier guitar that had been the band's signature. Bad blood reportedly increased during the band's tour in support of the album. 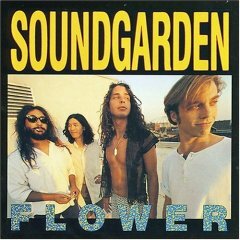 On April 9, 1997, Soundgarden announced they were breaking up to pursue other interests. 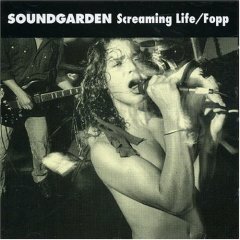 This compilation combines the band's first two EPs: Screaming Life from 1987 and Fopp from 1988. Click To Buy It! Beatle's cover song "Come Together" features producer Jack Endino on backing vocals. Click To Buy It! Features 5 songs performed live at the Whisky A Go-Go in L.A. in 1989. It also footage of 2 songs in the studio. Click To Buy It! 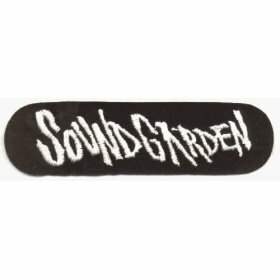 Package includes the full "Badmotorfinger" album and the EP "SOMMS" featuring three cover songs. Click To Buy It! Import of the 4-track single from the UK, Germany and Australia. Click To Buy It! 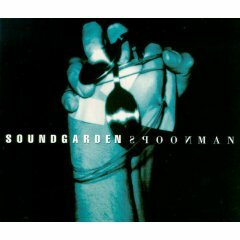 Four tracks released on the European version of the single for "Spoonman". Click To Buy It! USA Promo and European Import CD includes the acoustic version of "Like Suicide" & live "Kickstand" Click To Buy It! Several import versions of this single, with varying tracks are available. Click To Buy It!